Working with you to ensure the success of your business relies on strong relationships, trust and integrity. 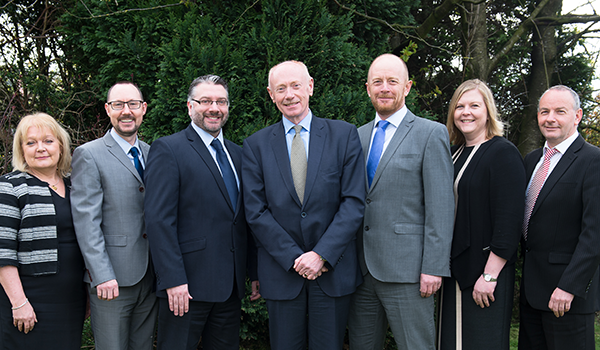 As a well-known Staffordshire firm of chartered accountants and business advisers, DPC Chartered Accountants use intelligent accounting solutions and expert advice to guide business and private clients. Continual staff training and in-house skills are invested in to deliver the most up-to-date services compliant with HMRC, digital technology and data protection. Whether you run a start-up company, a growing business, are looking to exit a business or require taxation advice, you can be assured of the highest quality guidance and tax solutions. DPC Chartered Accountants are part of The DPC Group Limited, built on 75 years’ experience. DPC directors are proactive in the day-to-day running of the company. Operating at ground level, liaising with clients, strategic partners and specialists, the end result for you is unrivalled service and decades of experience. Our ethos is to develop strong longstanding relationships with every client which enables transparency and complete trust for the benefit of you and your company. 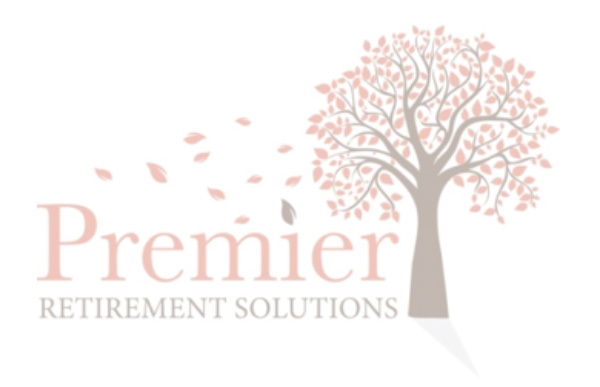 Whilst we invest in our people and in-house proficiencies, there remain unique areas of finance where we work in partnership with specialists to provide professional up-to-date advice on tax and financial matters that require a tailored approach. 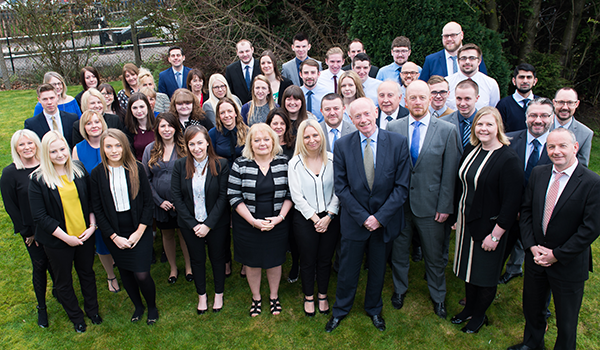 As a forward-thinking, dynamic accountancy practice our team continually grows to accommodate company development and to bring accountancy and taxation specialisms in-house. Staff retention is high and we’re always on the lookout for high calibre professionals to join the team. Positions within our accounts, audit and personal tax departments are currently available. If you’re looking for a new opportunity and have professional accountancy practice experience in accounts, audit or tax, please send your CV to our staff directors’ Simon and Esther, with a brief overview about yourself, what you think you can offer DPC and why you’re up for a new challenge. We’ve always been committed to corporate social responsibility within the local community. 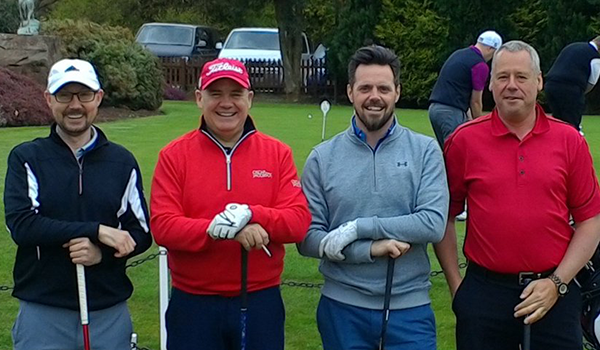 Our chosen charities include The Donna Louise Children’s Hospice and Alice Charity and our team actively participate in annual fundraising events to boost staff morale and raise vital funds.  Many local charities benefit from our accountancy skills through expert advice, taxation guidance and general accounting.